I took this photo this morning with a view to making it a heavily post-produced image. 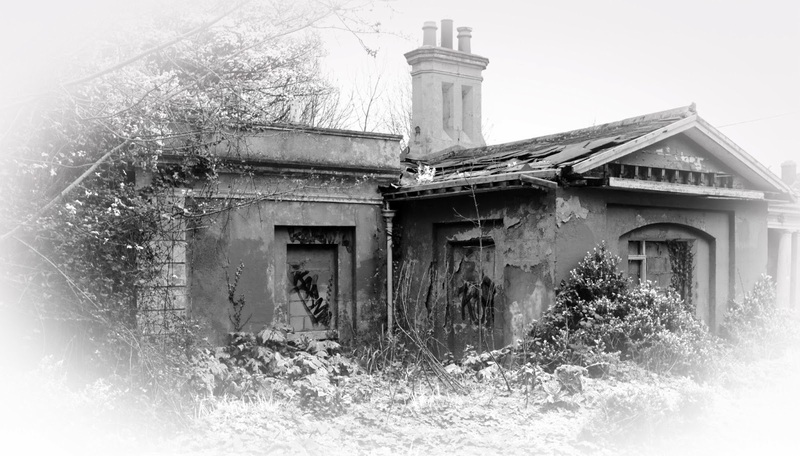 It's an old gatelodge in Cabinteely, and it really has seen better days. I used an infrared black & white setting, then a white vignette to give it the feel of a period image. I'm pretty pleased with this, mainly because I figured out the gradient tool without resorting to the Help.